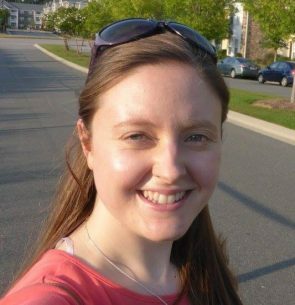 Katherine Stanley is a Software Engineer in the IBM Event Streams team based in the UK. Through her work on IBM Event Streams she has gained knowledge about running Apache Kafka on Kubernetes and running enterprise Kafka applications. In her previous role she specialised in cloud native Java applications and microservices architectures. Katherine has co-authored an IBM Redbook on Java microservices and has contributed to the open source microservice project Game On. She enjoys sharing her experiences and haspresentedat conferencesaround the world, including JavaOne in San Francisco, DevoxxUK and OSCON in London and JFokus in Sweden.